San Francisco, CA, October 24, 2012—The LEGO Technic system lets you use motors, gears, bricks, pneumatics, pulleys, and more to build models that look great and actually move. Combine these pieces in the right way and you can make models like tanks with suspended tracks, working heavy-duty construction vehicles, and realistic remote-controlled supercars. In The Unofficial LEGO Technic Builder's Guide (No Starch Press, November 2012, 352 pp., $29.95, ISBN 9781593274344), world-renowned builder Paweł "Sariel" Kmieć shows readers the ins and outs of creating strong yet elegant models with the Technic system. 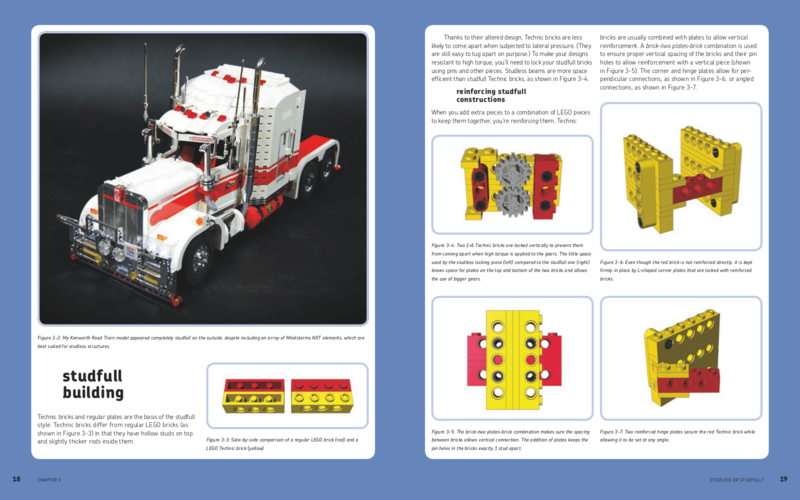 Beautiful, full-color images throughout show readers how to build simple machines, classic levers and linkages, and advanced mechanisms. And to help readers design the best machines possible, he also includes a primer on physics concepts like torque, friction, and traction, as well as essential engineering concepts like efficiency, power transmission, turning radius, and weight distribution. "Sariel's insight is priceless," said No Starch Press founder Bill Pollock. 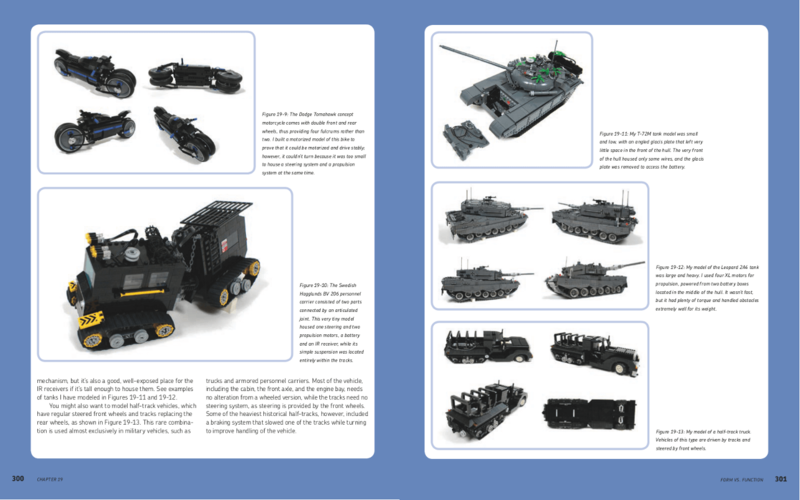 "The Unofficial LEGO Technic Builder's Guide promises to open up a new realm of possibilities for LEGO fans of all skill levels. This is the perfect book to get you started with the Technic system, but it will also inspire even the most advanced Technic builders." The most popular Technic builder on YouTube, Sariel has racked up over 10 million views of models, like his lightning fast RC sports cars, Cold War–era Soviet battle tank, and massive monster truck. With Sariel's expert guidance, the mysteries of building with the LEGO Technic system are finally at every builder's fingertips. For more information or to request a review copy of The Unofficial LEGO Technic Builder's Guide, contact Jessica Miller at No Starch Press ([email protected], +1.415.863.9900, x110) or visit www.nostarch.com. Paweł "Sariel" Kmieć is a prolific blogger and Technic model builder. 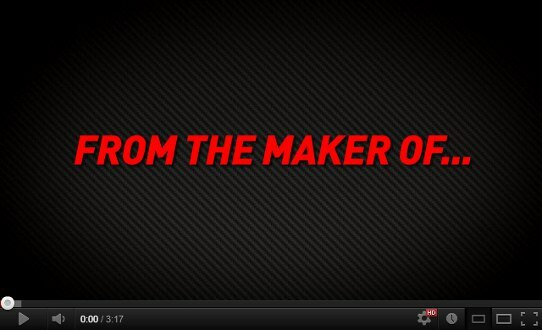 He is YouTube's most popular LEGO Technic builder, a guest blogger for the official LEGO Technic blog, and a 2012 LEGO Ambassador.